← Branded Nation: Are We Unwittingly Walking Into A Brand-trap? How many times have brands or companies simply be-dazzled you with their products, communication, pace of innovation, service delivery etc and then suddenly dropped off the planet? Not often, but I bet most of us would come up with an example or two. Got thinking on similar lines and tried racking my brains to come up with a list my own. Funny thing with lists though is that you want the number of items on it to reach a nice round figure. What I figured was; whatever number that you can get to without stretching the core thought is probably the right number to have on the list. I am sure you nodded your head to that one. A rare celestial phenomenon involving the explosion of a star and resulting in an extremely bright, short-lived object that emits vast amounts of energy. Depending on the type of supernova, the explosion may completely destroy the star, or the stellar core may survive to become a neutron star. I have for the purpose of this post highlighted what I believe are the operative parts. Before I go on to cite examples let me establish the basic premise which is, a successful brand is the coming together of a great product or service and communication that resonates with the consumer leading to a distinctive identity, a marked preference and a position of leadership. Now, that’s an elevator pitch definition of brand success that covers most if not all bases. Now brands fade for a variety of reasons and hundreds go into oblivion every day. Mostly because they didn’t deliver on the promise that they made. Reasons could be they stopped being relevant or they got complacent or they were poorly managed etc. The very opposite at one time or the other must have got them to the top. It is however important to make a distinction between brand supernovas and brand fads. 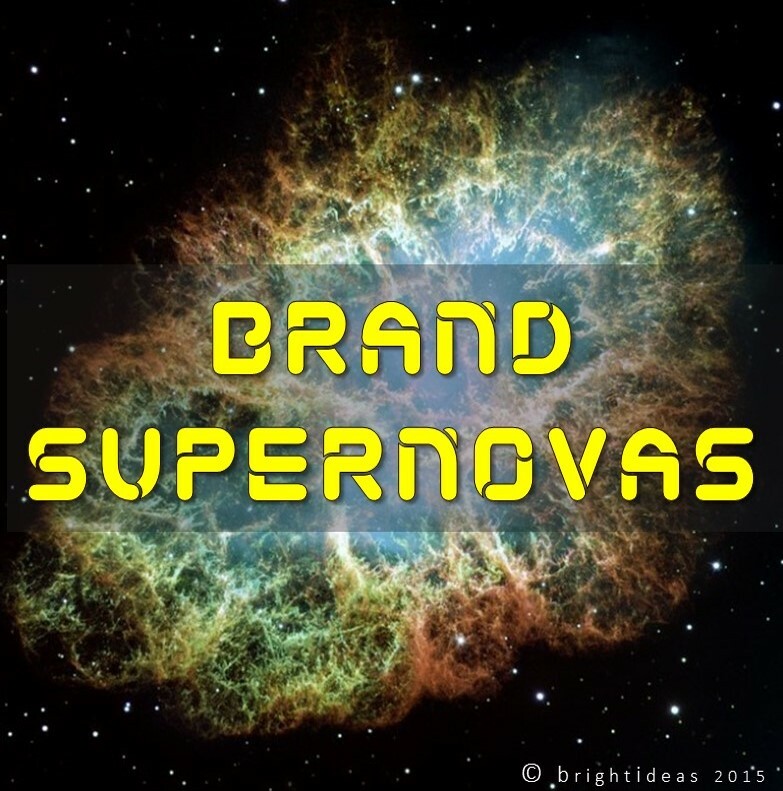 Brand supernovas are the ones that seemed to have got it right. Well atleast for a while. Now for the examples. Here are brands that shot up high and lit up the horizon while they were at it. Almost all these brands had a great product/service idea that went down extremely well with consumers, customers and investors. Not all of them spent big bucks on advertising and communication but they sure captured more than a fair share of imagination – to the extent that nobody imagined them going bust. Napster: A pioneer in more ways than one. Based on a brilliant insight and a sound technology Napster shot to fame towards the end of the last millennium. It is said that Napster at its peak had over 80Mn registered users, a number to die for even in today’s socially hyper-connected world. Legal troubles signaled the beginning of the end. While the brand attempted a comeback, the magic didn’t simply happen. What Napster did was permanently alter how record labels perceived and carried out their business. Iridium: You had seen this kind of stuff only in James Bond movies before and these folks made it happen for real. Well almost! This service and technology was not only introduced ahead of its time but also prematurely. The “Everywhere” promise the brand made could not be delivered effectively for the lack of satellite arrangements. An out of the world investment (pun intended) in putting all those satellites meant an extremely highly priced service to the end users but more than that the fact that it didn’t work as promised took the wind out of Iridiums sails. They had to close shop but not before they had captured the world’s attention and imagination. 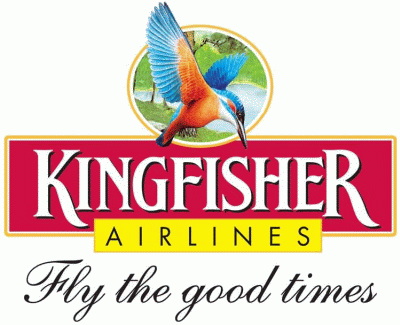 Kingfisher Airlines: An example from closer home. Their acquisition of Air Deccan established them as one of the leaders of the airlines industry in India. Their promise of a “good time” had people queuing up. The Branson’esque flamboyance of the owner helped the airline get more than its fair share of attention. They took a leaf out of PanAm by leading an explicit but unstated promise of stewardesses who were good enough to walk the ramp as models. The airline eventually was grounded as it ran up debts way beyond its ability to pay. The Kingfisher wasn’t flying anymore! It can be argued that the entire fiasco did not have a positive impact on the original brand of beer by the same name and on the holding company. Coming back, the three brands did have a great product/service that gave them a distinct identity and a position of leadership. However, mismanagement in some form or the other led to the brands fading away but not before they had lit up the sky!